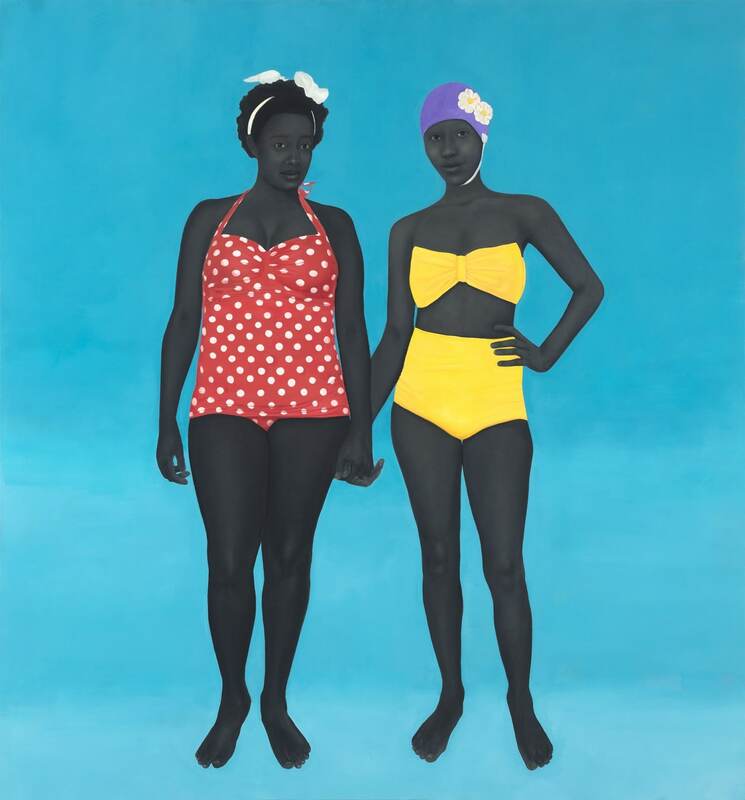 On Thursday evening, the crowd at the Contemporary Art Museum St. Louis overflowed the room in which Amy Sherald was speaking, so late arrivals watched the artist talk on monitors in the atrium. It’s been a little over three months since Sherald, the artist who painted Michelle Obama’s official portrait for the National Portrait Gallery, became a public figure, admired and reviled according to the usual cleavages of race and culture that divide this country. But for an artist who confesses a “healthy amount of self-doubt,” she is poised, confident and funny when addressing a crowd of people who deeply appreciate what she has done for painting, for women, for the Obamas, and for the cause of African American artists.